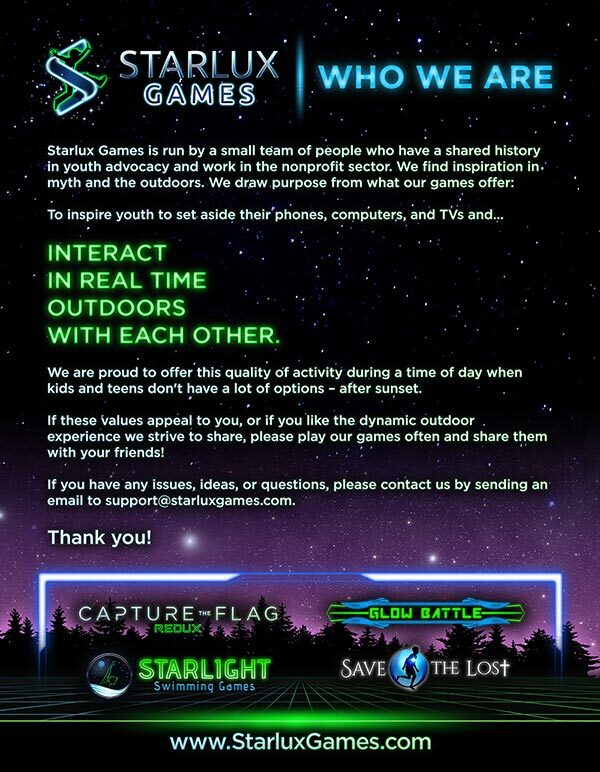 Are you interested in becoming an official distributor for Starlux Games? If yes, complete our application below. Once we approve your application, our friendly staff will provide you with all of the information you need to get started. This includes our wholesale pricing for distributors as well as merchandising details that can help you become the best distributor you can be. Would you be selling our games at a physical brick and mortar store or online or both? Why do you want to become a distributor for Starlux Games? How many Starlux Games do you estimate you will sell each month? We are here to help you any way we can, whether you want to learn how to play each of our games, how to sell our games, our game specifications… and anything else that can help you become a great distributor.